While legal victories may seem glamorous on television, the reality is that for most people, getting to the end of a trial is a tedious process. Even if a case settles in your favor, chances are good that you’ll spend a lot of time, money, and emotional effort getting through the legal process. Starting with filing the initial papers in court, which can cost up to $500, the cost of a lawsuit adds up quickly! Add in consequent litigation fees, discovery fees, expert witness costs and more, and it’s a wonder anyone can afford a legal lawsuit at all! If you’re sweating bullets trying to fund a lawsuit, don’t despair! With something called pre-settlement funding, getting legal justice becomes more realistic. Legal funding, also called a lawsuit advance or pre-settlement funding, is money provided to litigants by a third-party company to help cover the cost of expenses incurred in a lawsuit. Sometimes, cash advances are required to be used exclusively for expenses associated with the lawsuit itself. Other times, the money provided by a lender can be used for personal expenses too. Pre-settlement funding is generally reserved for cases where there is personal injury instead of property damage including personal injury, medical malpractice, and workers compensation lawsuits. What Are The Advantages Of Pre-Settlement Funding? Legal funding has fewer restrictions than many kinds of traditional loans, especially considering the fact that it doesn’t require background checks and a minimum credit score like most loans do. This makes it more accessible for individuals who might not otherwise be able to get traditional loans. 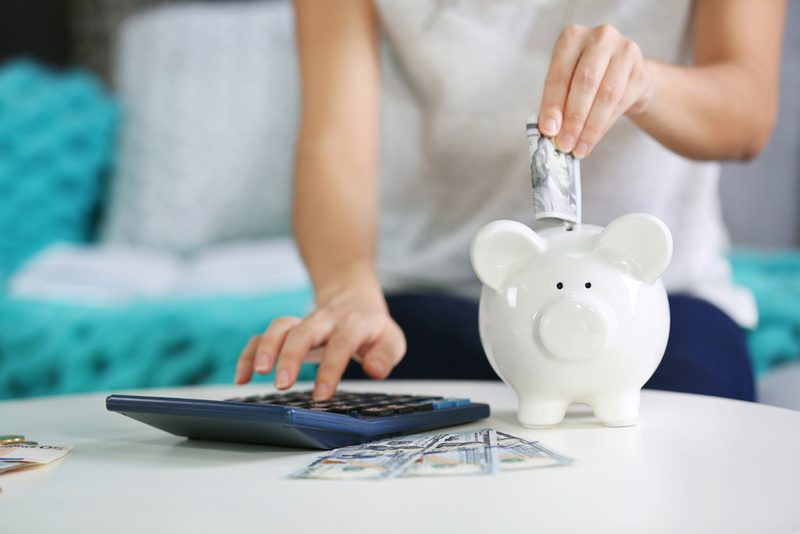 Another advantage of pre-settlement funding is that it prevents people from draining their savings accounts on expenses related to the lawsuit, which includes legal fees and costs associated with missed work time and medical bills. Considering it can take months, and sometimes years, for a lawsuit to settle, getting cash for lawsuit settlements creates a financial cushion, which can alleviate a lot of unnecessary stress. Sometimes, it even prevents an individual from going bankrupt. Are There Restrictions On Getting A Lawsuit Cash Advance? Each lending company sets its own requirements for awarding legal funding. However, most follow the same general guidelines. Typically, litigants must be involved in a legal lawsuit that is primarily a personal injury case. They must also have hired an attorney before trying to secure pre-settlement funding. Furthermore, the attorney must be hired on a contingency basis, which means that he or she will not charge the client money if the case doesn’t settle in the client’s favor. If it does, however, the attorney gets a portion of the settlement money. To look for an attorney who works on a contingency basis, and to learn more about your type of lawsuit, visit the Nolo website: https://www.nolo.com/. Once you’ve determined that you’re a good candidate for a lawsuit loan, the next step is applying for a loan. You may be asked to provide additional supporting documents, like medical bills, to secure the loan. The financing company may also speak with your attorney to understand the specifics of your case, including expected duration and cost. Once you’re approved, you can enjoy the benefits of having financial support, which makes it easier to get a favorable outcome.